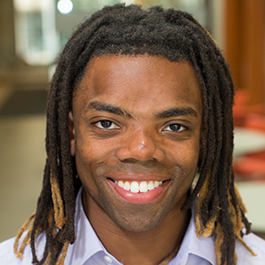 Jelani is passionate about incorporating new research and technologies into user-friendly products. He is excited about the opportunity to combine knowledge from a wide variety of engineering fields and personal experiences into cohesive designs. He enjoys team sports, learning and applying new skills, and debating the merits of new ideas. Jelani believes in combining ideas derived from a diverse set of experiences with the rigor of engineering and the design process to create innovative design. Jelani is excited to work on challenging problems with interdisciplinary teams of designers and engineers. 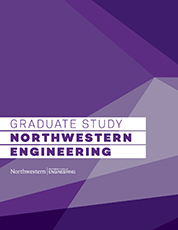 He enjoyed the creativity, engineering rigor, and focus on the human aspects of design that he experienced in his undergraduate design classes at Northwestern and is excited to learn even more from professors with a wide range of experiences in the design world.